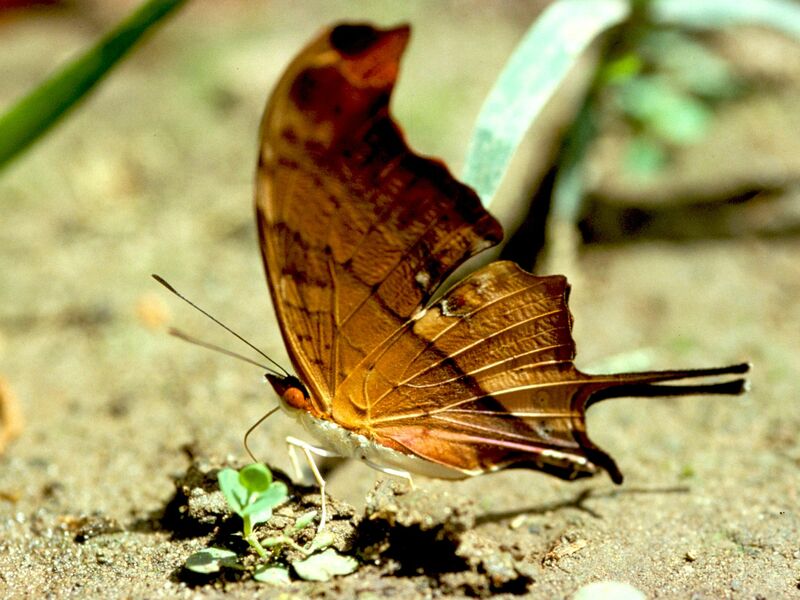 Hidden away in the far reaches of the Upper Amazon is a jungle Eden full of exotic forms of life. A world that has thrived virtually untouched for millions of years, Manu is a massive, pristine rainforest near the southeastern border of Peru. The Manu River runs through the heart of this region, nurturing many endangered species. Flocks of colorful parrots feast on clay licks, giant otters hunt in groups along the river while gentle sloths move slowly beneath the canopy. 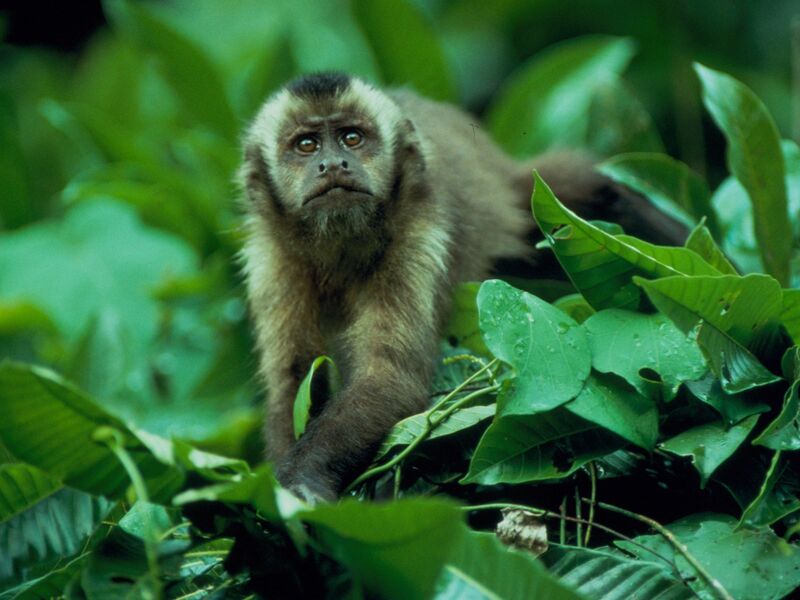 This image is from Peru's Wild Kingdom. Lynx, a 45-year old woman, peers over the edge of a rock. 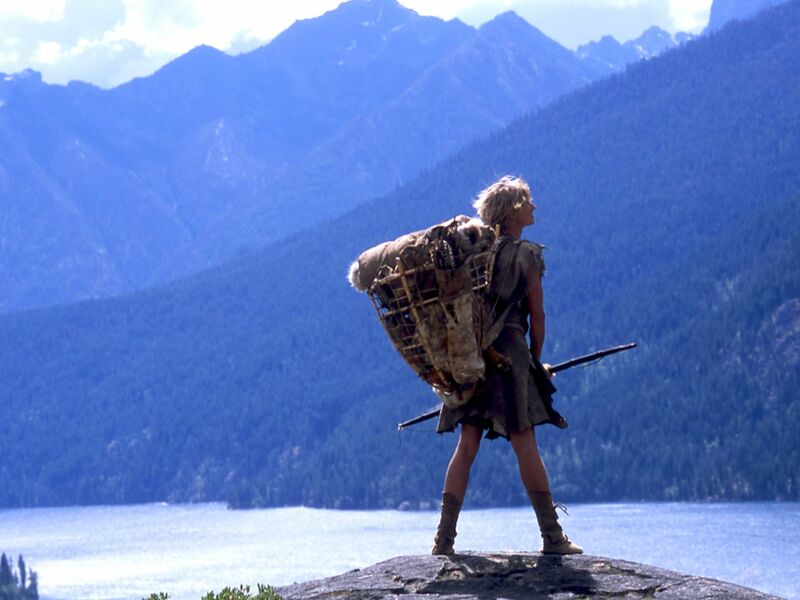 She's lived in the forest of North-West America for the past two decades. 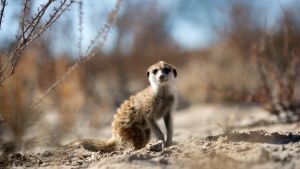 This image is from Living Wild. 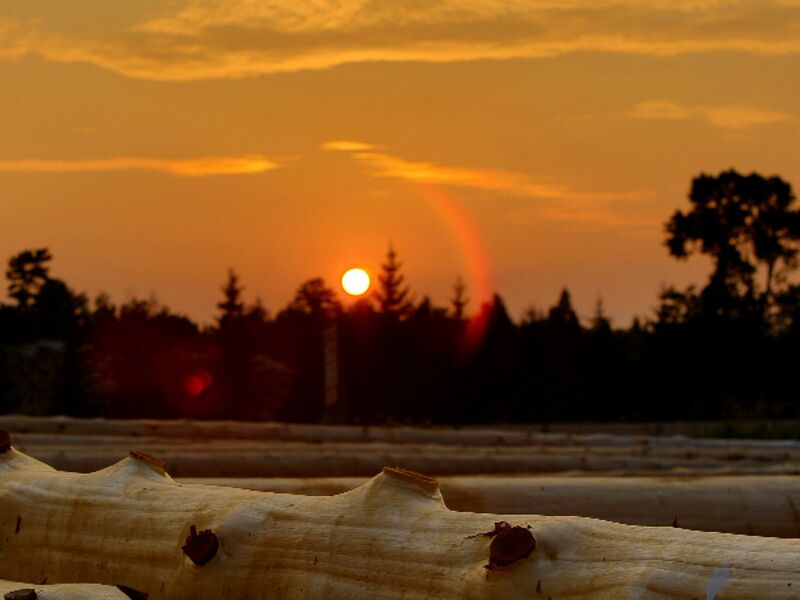 Utah: Sunset at the log yard. This image is from Cabin Fever. 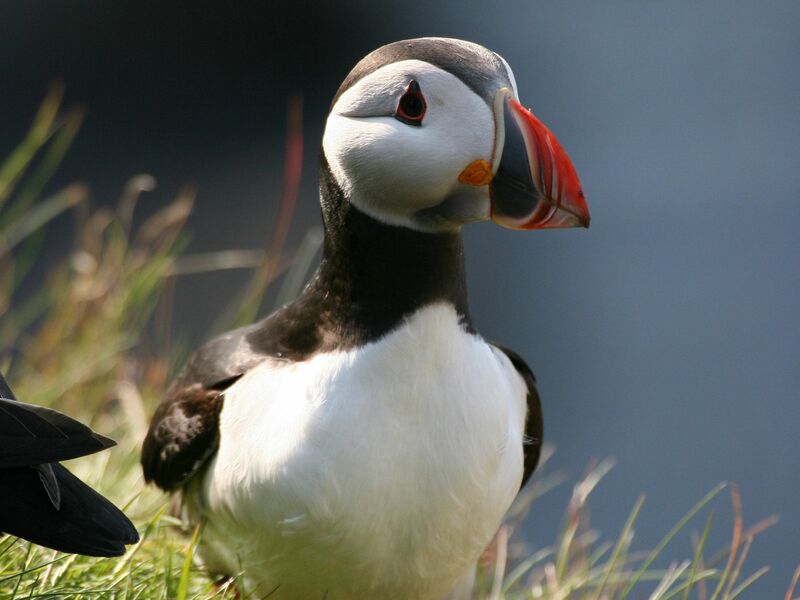 Puffins are brilliant hunters of small fish. 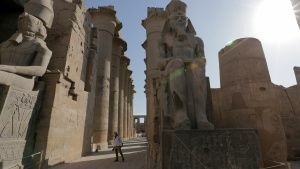 This image is from Real Angry Birds. 150 miles south of the Australian mainland lies one of the most remote and unspoiled wildernesses left on the planet. Tasmania is a refuge of magnificent forests, snow-capped mountain ranges, wild rivers and pristine coastlines. 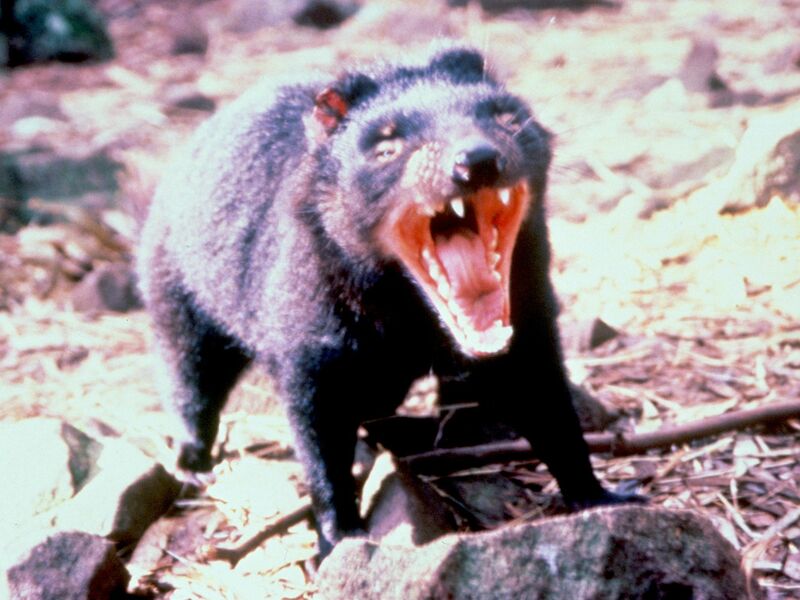 Home to the largest marsupial carnivore â the screaming, bad-tempered Tasmanian Devil, Tasmania is also an island sanctuary for the Tiger Quoll, the echidna, pademelon and tiger snake. 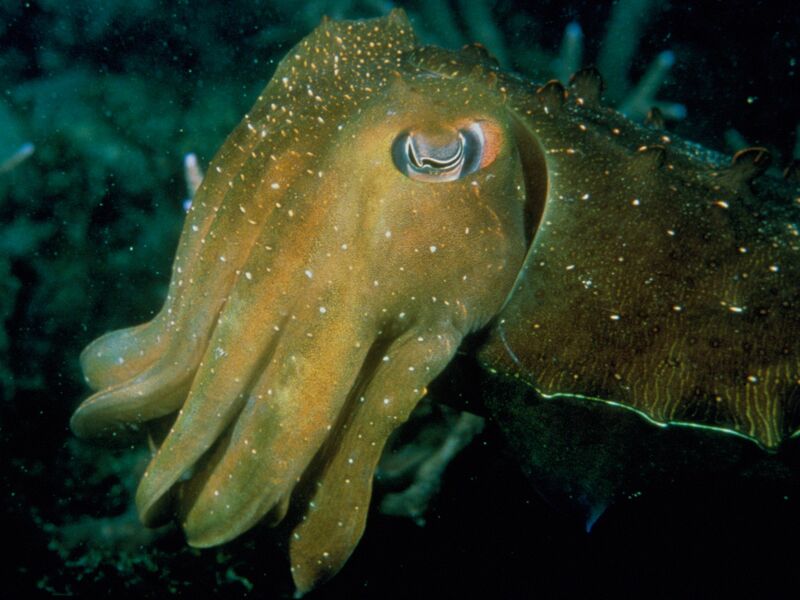 Off the coast, giant kelp forests are home to an array of bizarre sea creatures. 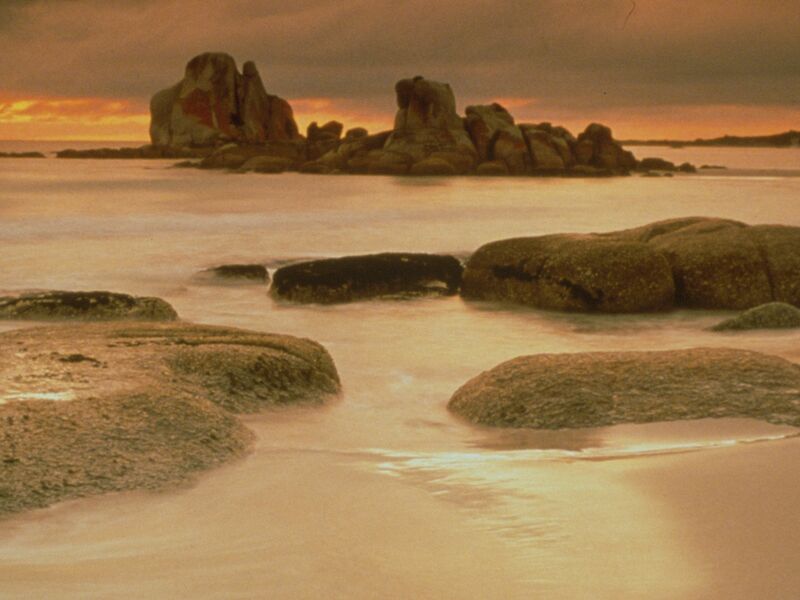 This image is from Wild Tasmania. 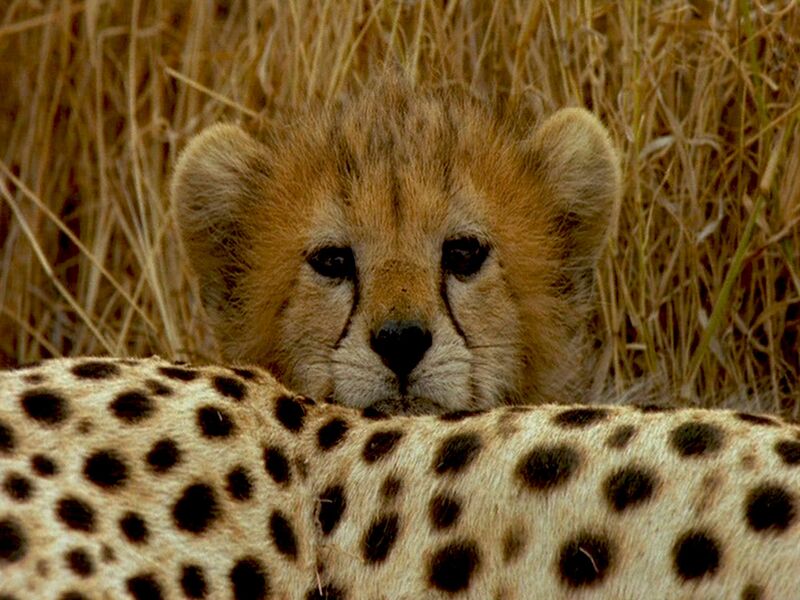 A Cheetah cub peers over its mother. 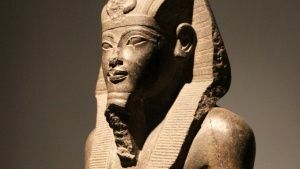 This image is from Surviving the Serengeti. 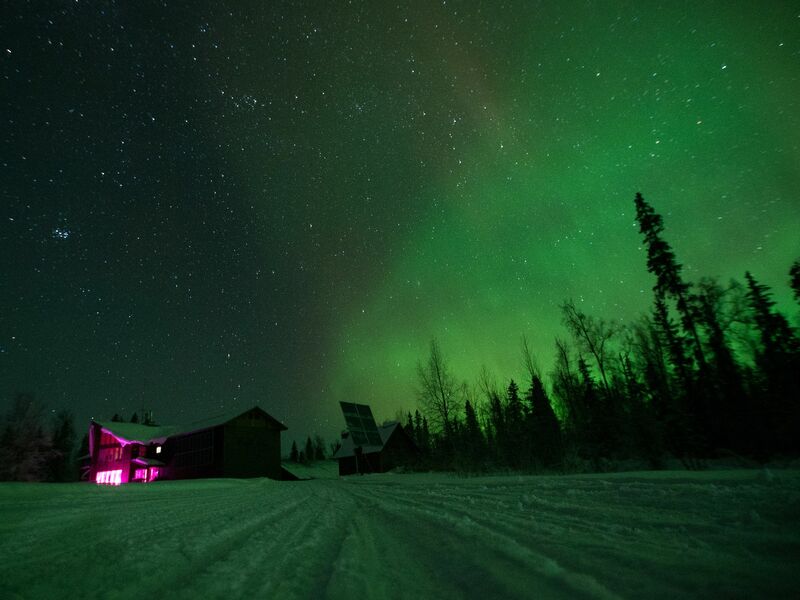 Skwentina, Alaska: The Northern Lights illuminate the night sky over Roger and Myra's Skwentna homestead. This image is from Dead End Express. 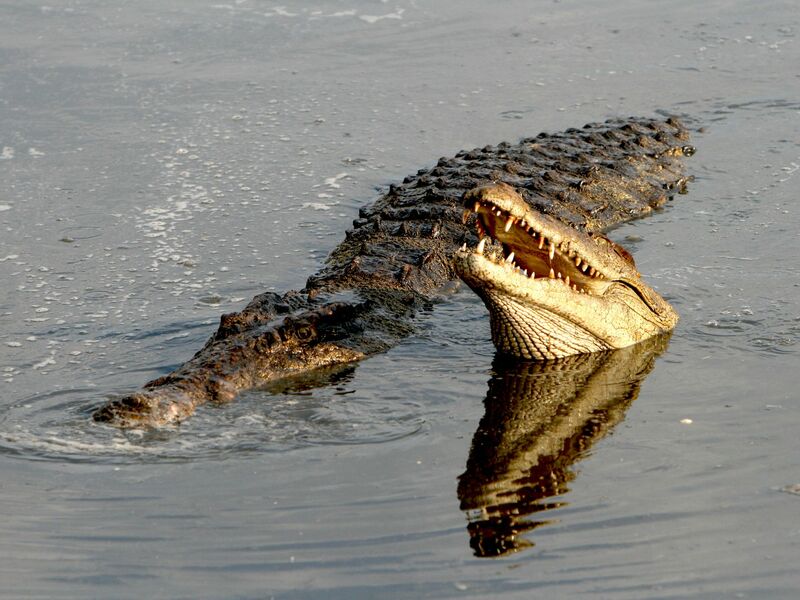 The diet of the Nile crocodile is mainly fish, but it will attack almost anything unfortunate enough to cross its path, including zebras, small hippos, porcupines, birds, and other crocodiles. This image is from Dark Side of Crocs. Alaska: Northern Lights. This image is from Yukon River Run. 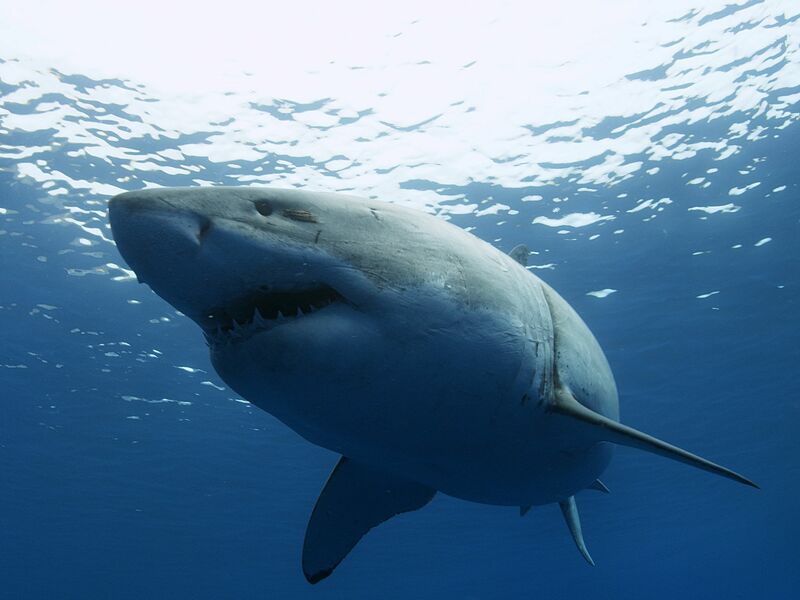 A Great White Shark. This image is from Wild Baja. 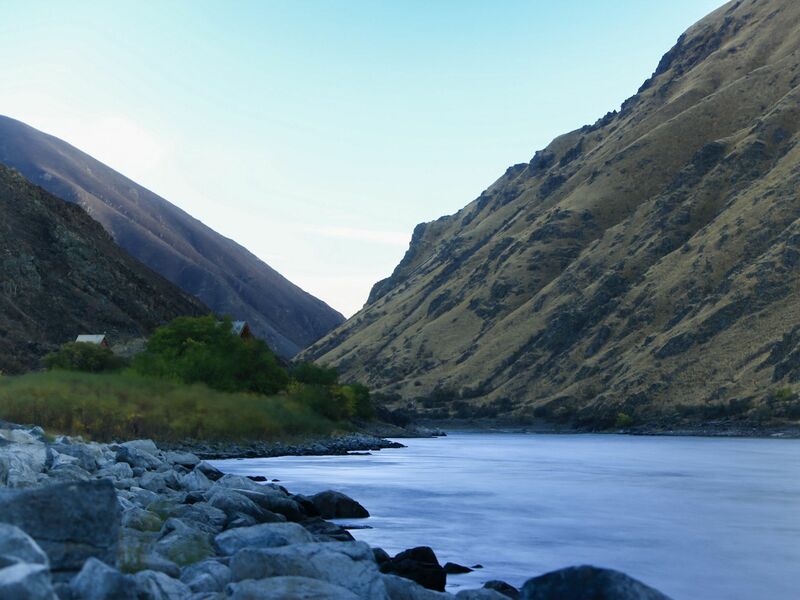 Hells Canyon, Idaho: The rocky shores of a calm Snake River cutting through the base of Hells Canyon mountains. This image is from Dead End Express. 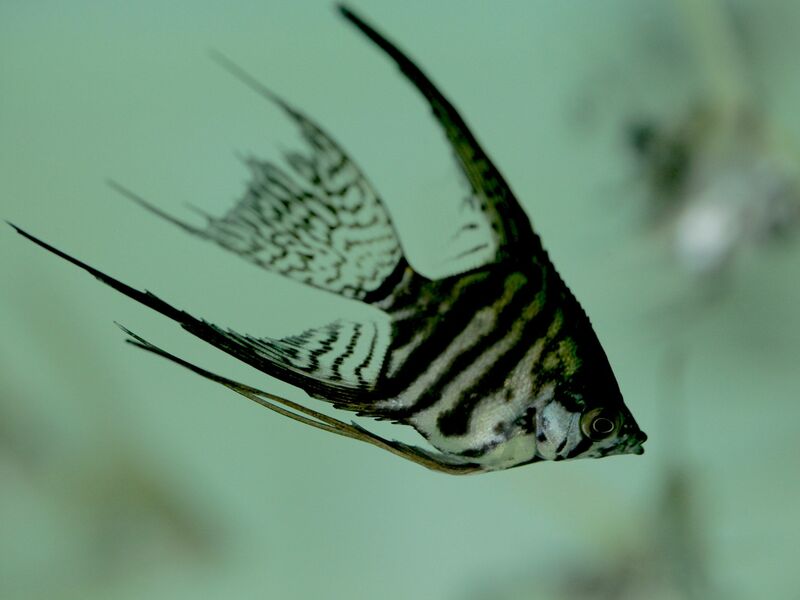 An angel fish. This image is from Taiwan: Island of Fish. 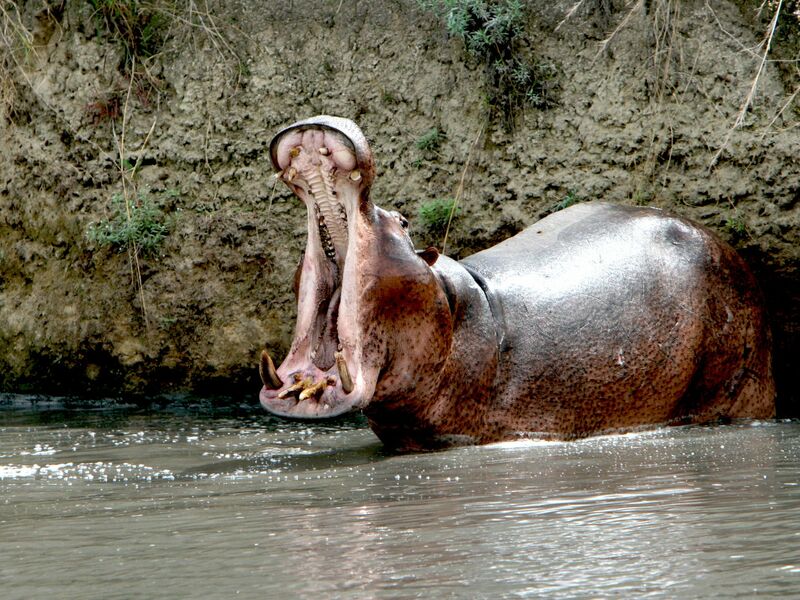 Courtesy of Windfall Films Ltd.
A Hippo shows off its massive teeth. This image is from Dark Side of Crocs. 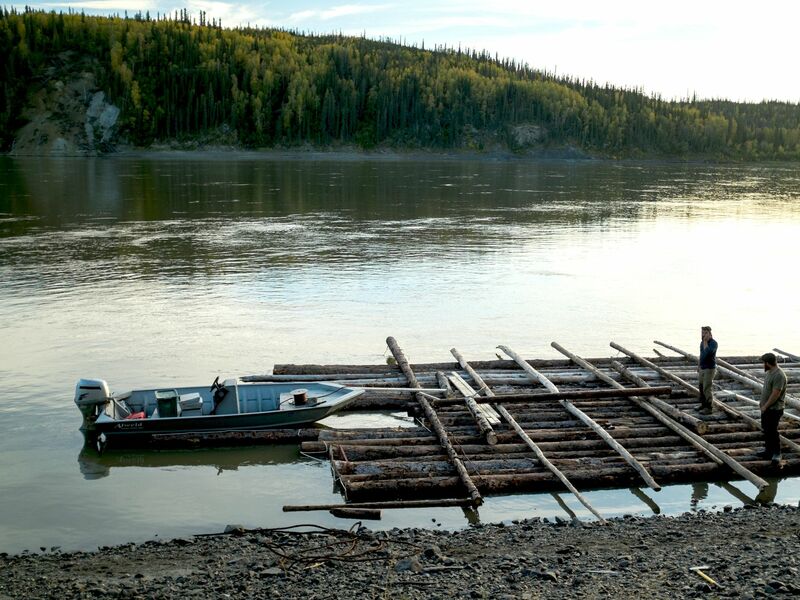 Alaska: Andrew Bunker and Josh Tousignant complete the base of their raft, along with a boat slip to go with it. 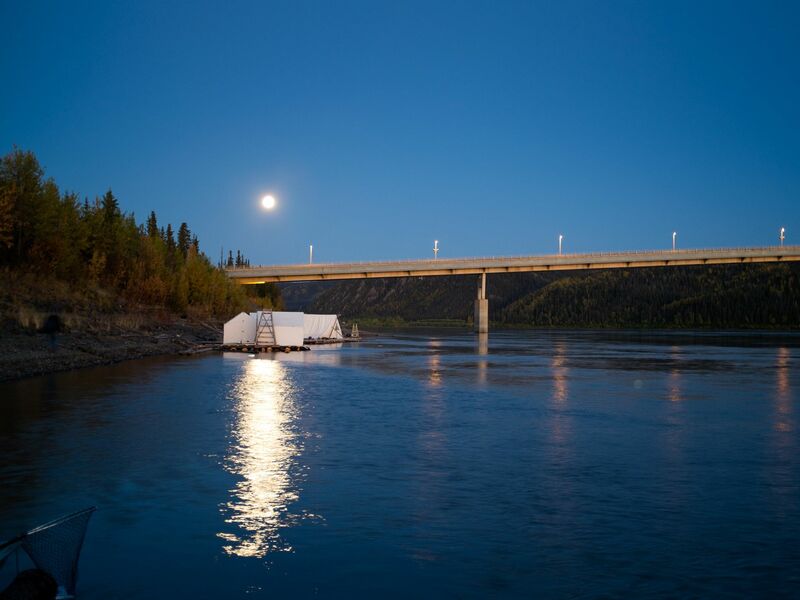 This image is from Yukon River Run. 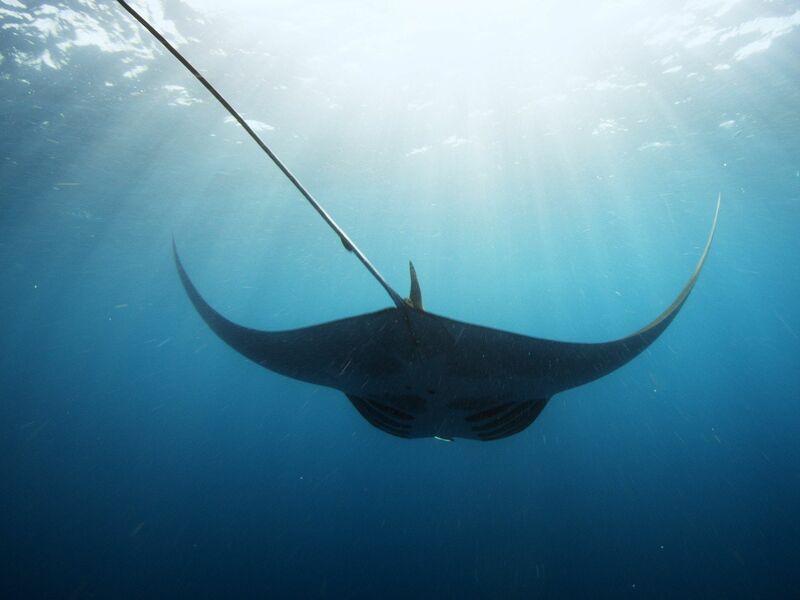 A Giant Manta swims through blue waters. 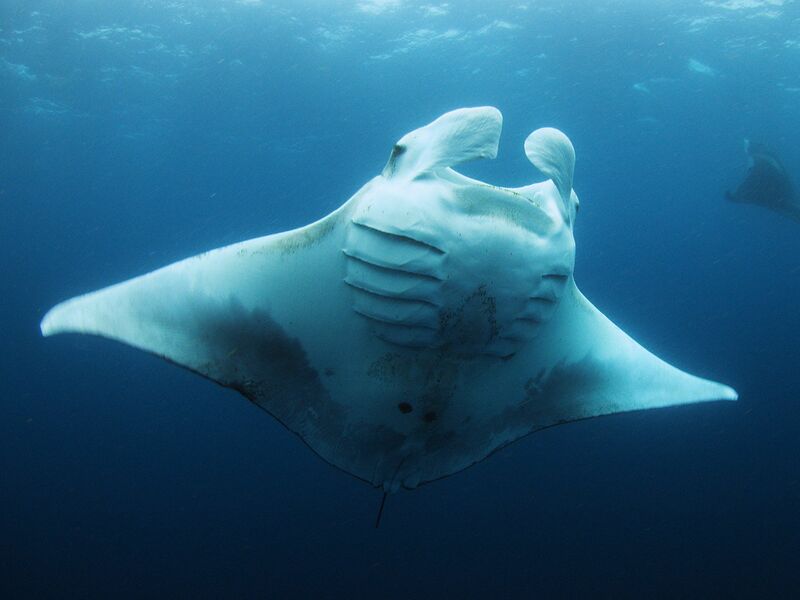 This image is from Wild Baja. 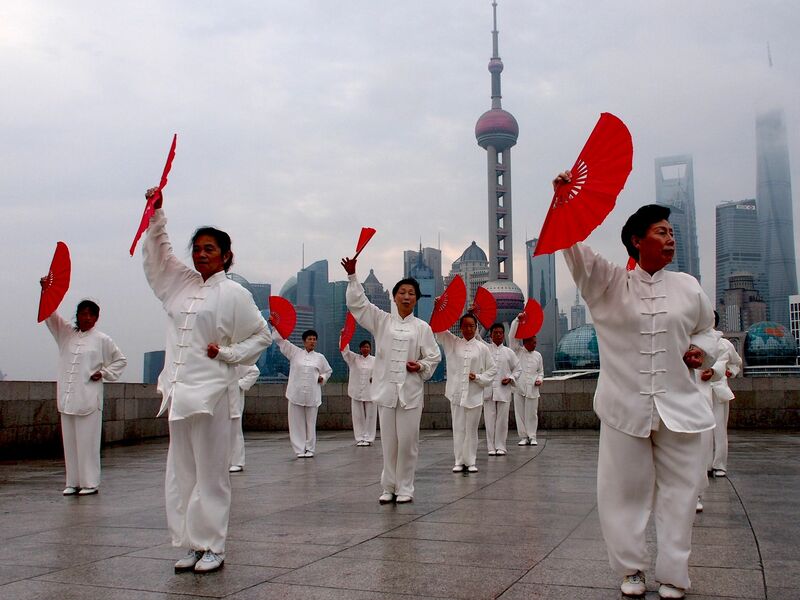 Shanghai: Taiji practitioners by the Bund. This image is from China From Above. 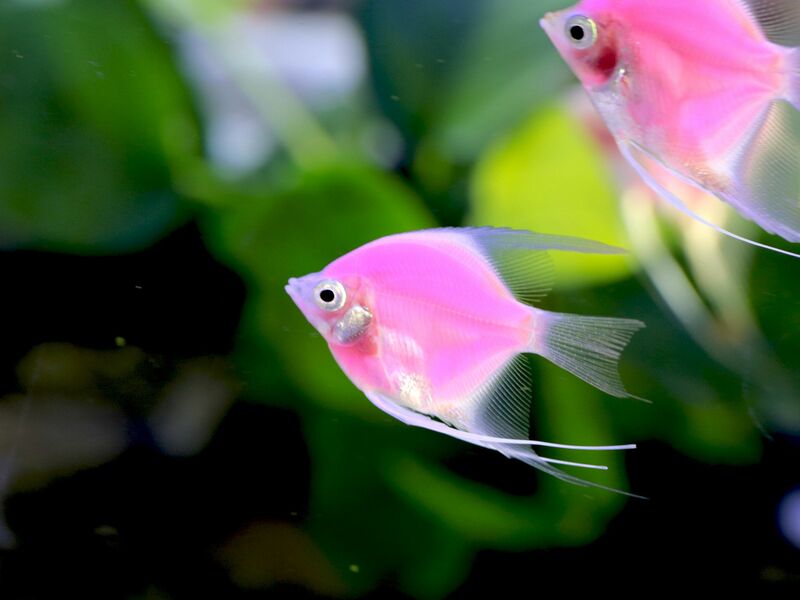 A Pink Fluorescent angelfish. This image is from Taiwan: Island of Fish. 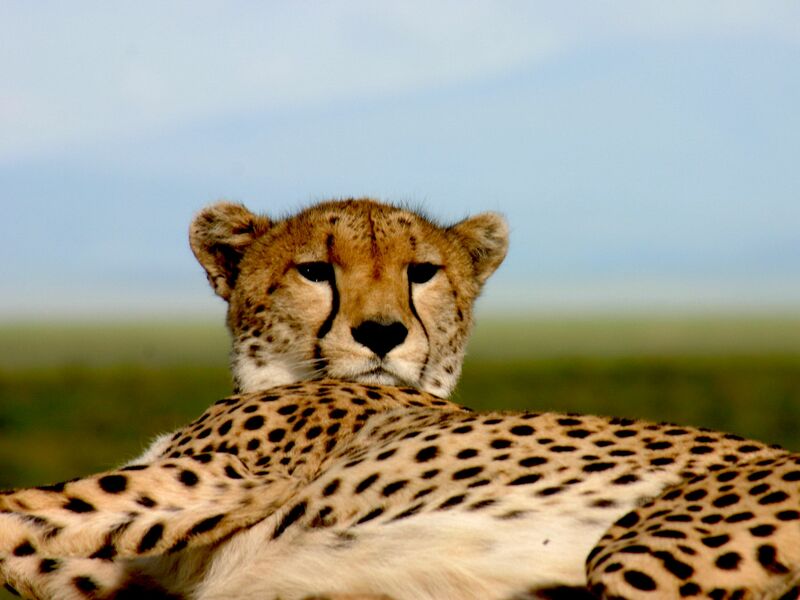 Most wild cheetahs are found in eastern and southwestern Africa. This image is from Surviving the Serengeti. 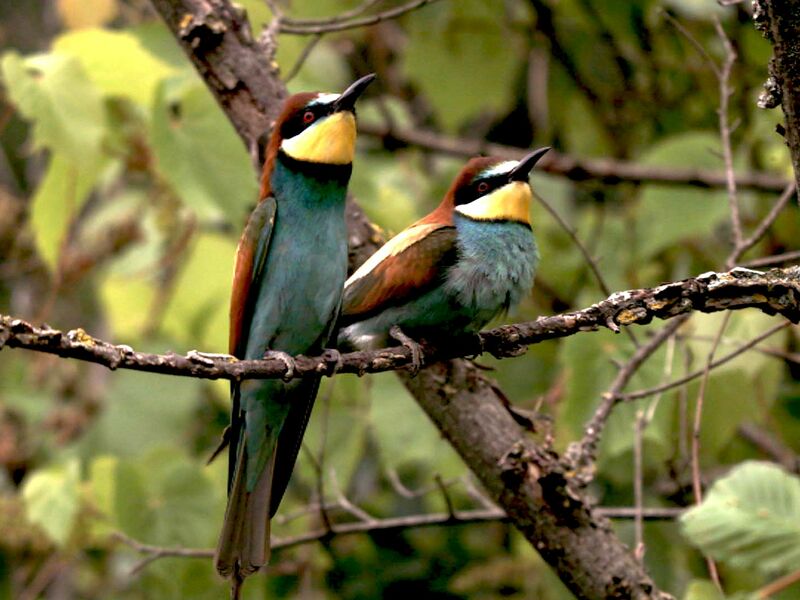 Bee-eaters belong to the most colourful European birds. This image is from Real Angry Birds. 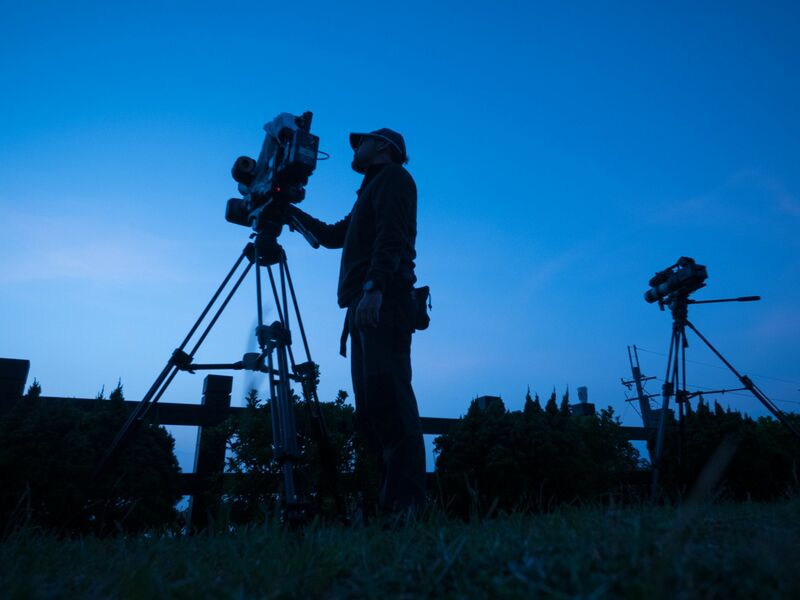 Crew are filming in the night. This image is from Taiwan: Island of Fish. 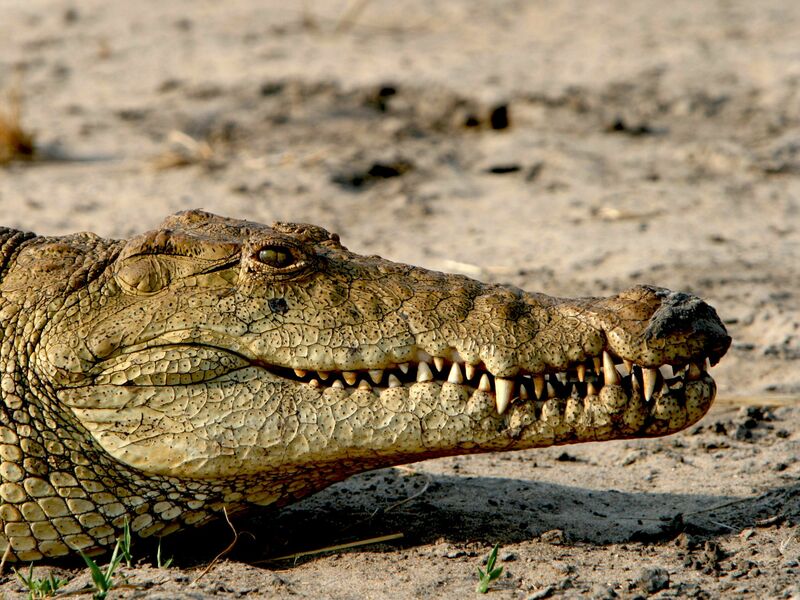 The Nile crocodiles reach up to 6 meters (19,7 feet). This image is from Dark Side of Crocs. 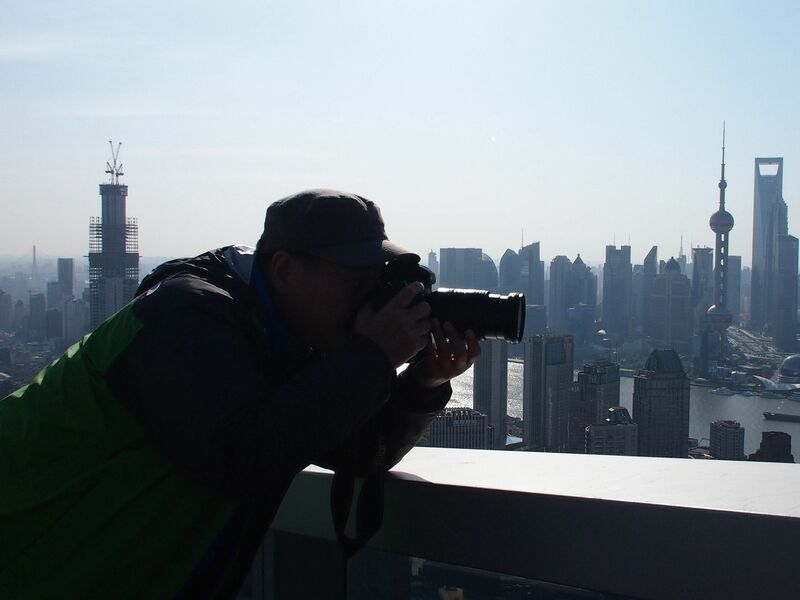 Shanghai: Photographer Zheng Xianzhang takes a photo from the rooftop of a skyscraper. This image is from China From Above. 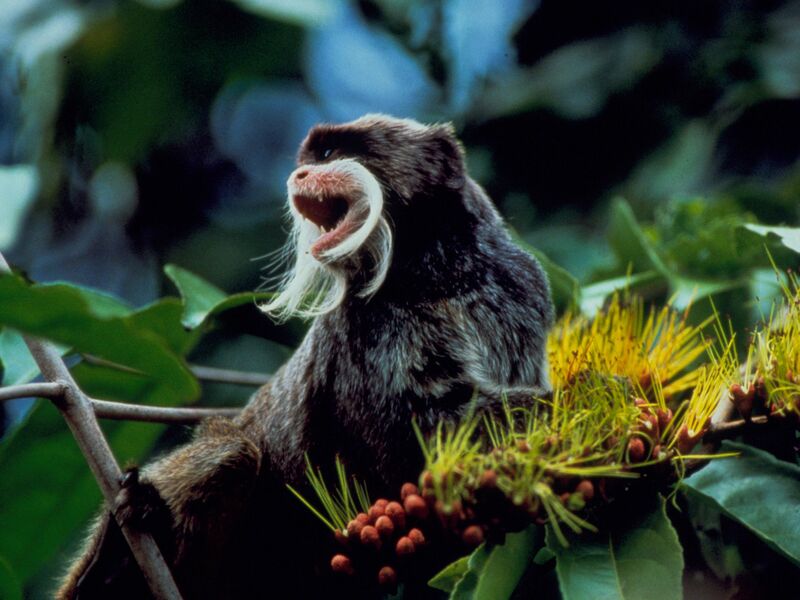 Hidden away in the far reaches of the Upper Amazon is a jungle Eden full of exotic forms of life. 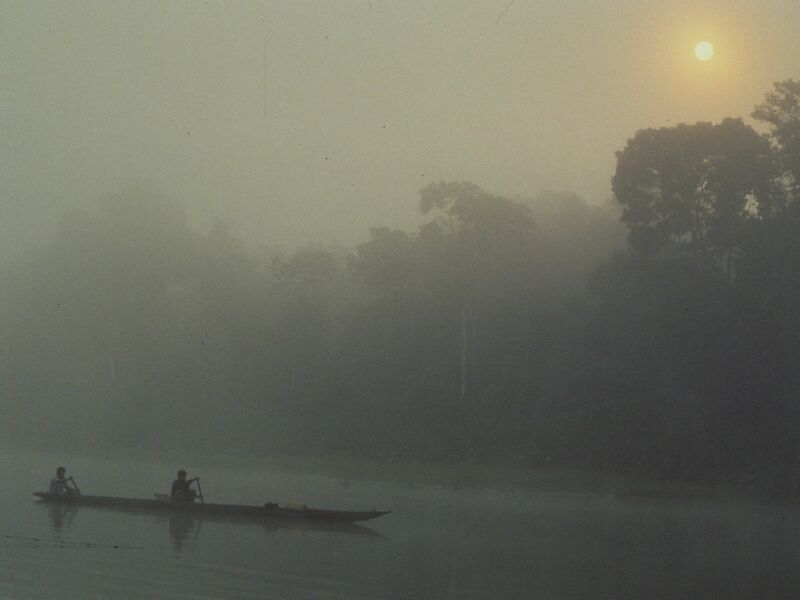 A world that has thrived virtually untouched for millions of years, Manu is a massive, pristine rainforest near the southeastern border of Peru. This image is from Peru's Wild Kingdom. Only the winner gets a receptive hen. This image is from Real Angry Birds. 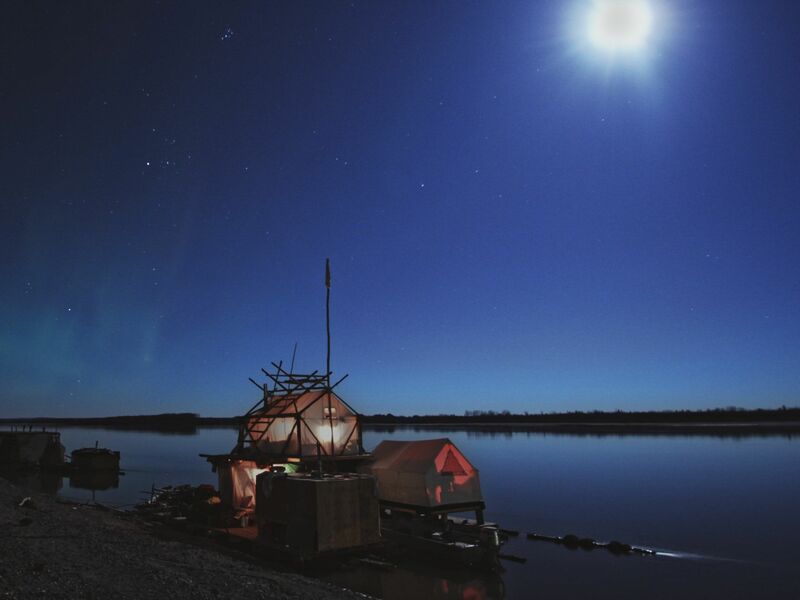 Alaska: The nearly completed rafts sit quietly under the Alaskan moon. 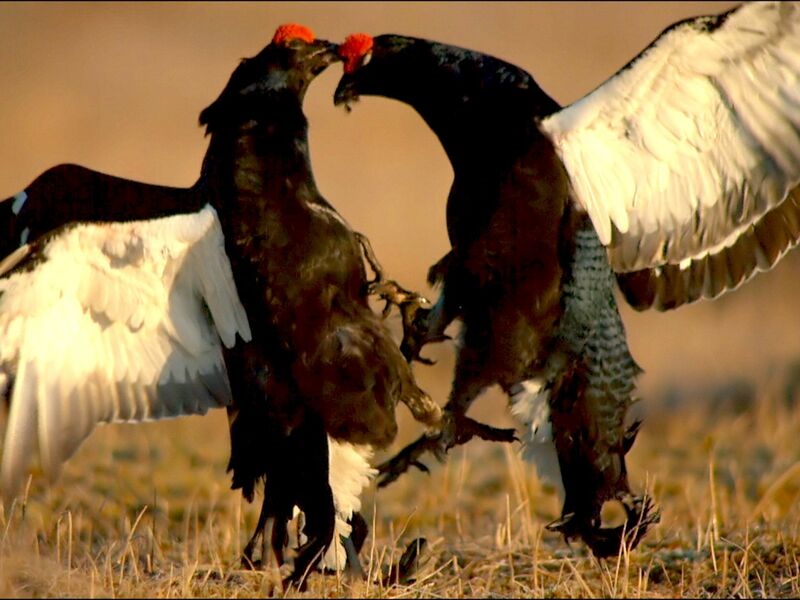 This image is from Peru's Wild Kingdom. 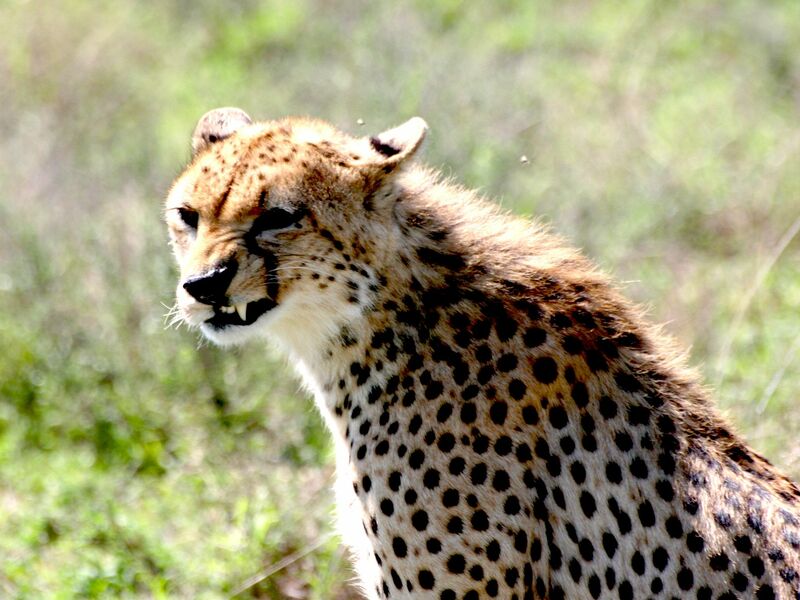 Cheetah shows off it's sharp teeth. This image is from Surviving the Serengeti.